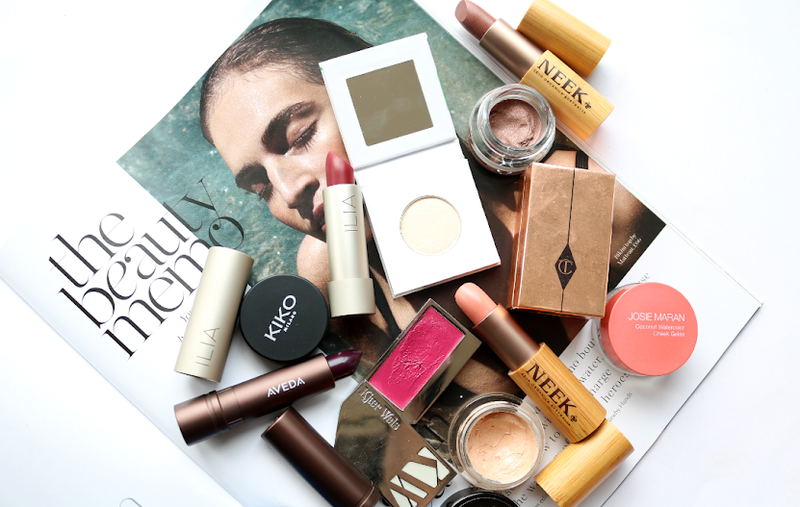 Earlier this week, this month's The Vegan Kind box arrived and although it was a little squashed, most of the products had survived the rough handling! 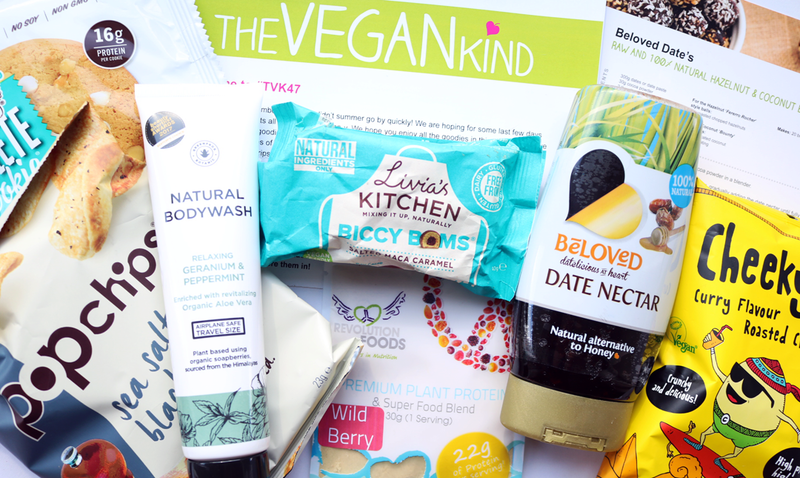 The Vegan Kind is a monthly subscription box and whilst it mainly contains food, there's usually some kind of 'lifestyle' product also included. I've been subscribed to them for over a year and always look forward to the boxes arriving - it's a lovely treat and a great way to find new vegan-friendly, dairy-free, and often gluten-free goodies. 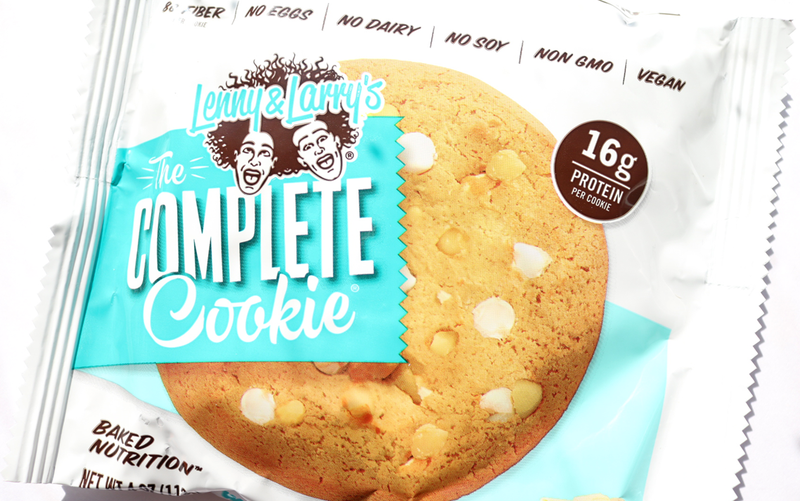 These enormous protein cookies from Lenny and Larry are hugely popular (I see them on Instagram all the time!). Their White Chocolate and Macadamia Nut flavour is brand new to the UK, and this flavour combo is amazing! Each cookie contains 8g of fibre and 16g of protein, so it's ideal as a post-workout treat. They taste a bit like cake and I highly recommend warming them up for a few seconds in the microwave first, for a deliciously indulgent, warm, sweet dessert! 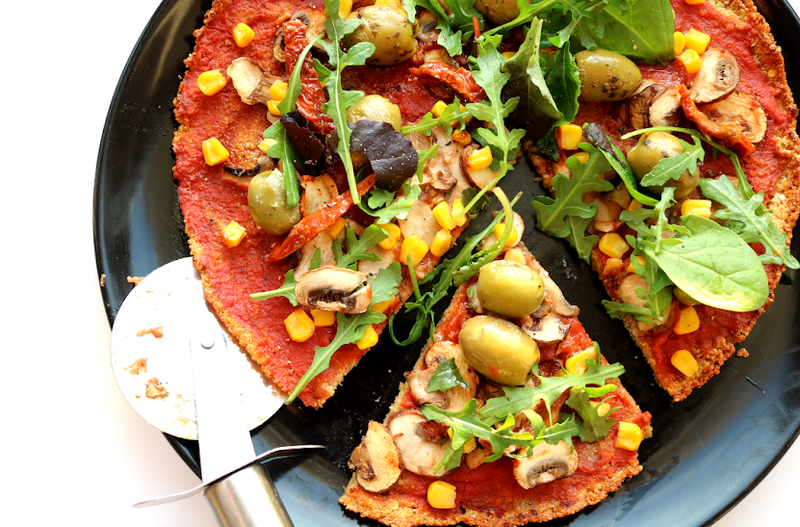 Free from dairy, soy, eggs, GMOs, trans fats and artificial sweeteners. 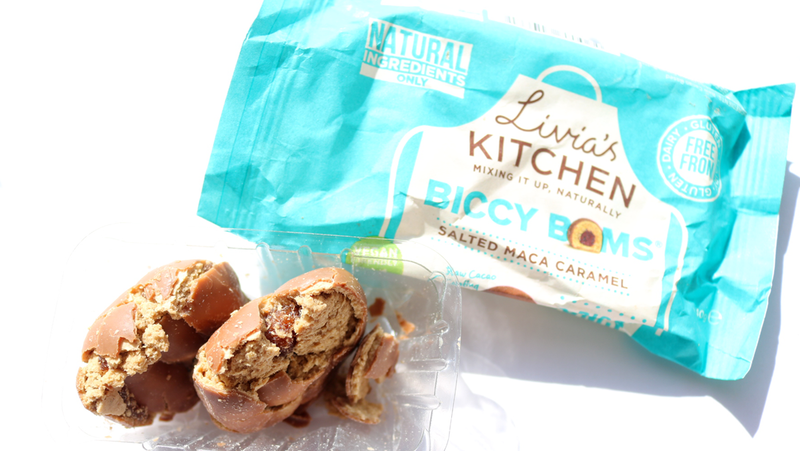 Biccy Boms are another new sweet treat that has launched onto the market recently and they're made by Livia's Kitchen. 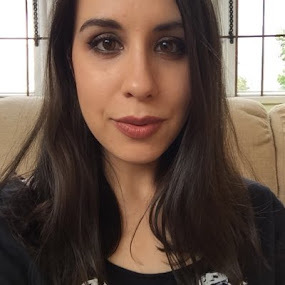 You get two of them in a pack and they're kind of like a small crumbly biscuit covered in a raw cacao coating, with a sweet salted maca date centre. My pack got squashed during transit but they still tasted good! I try not to eat too many crisps but when I do, I tend to opt for the healthier options like Pop Chips, so I've had these many times before. 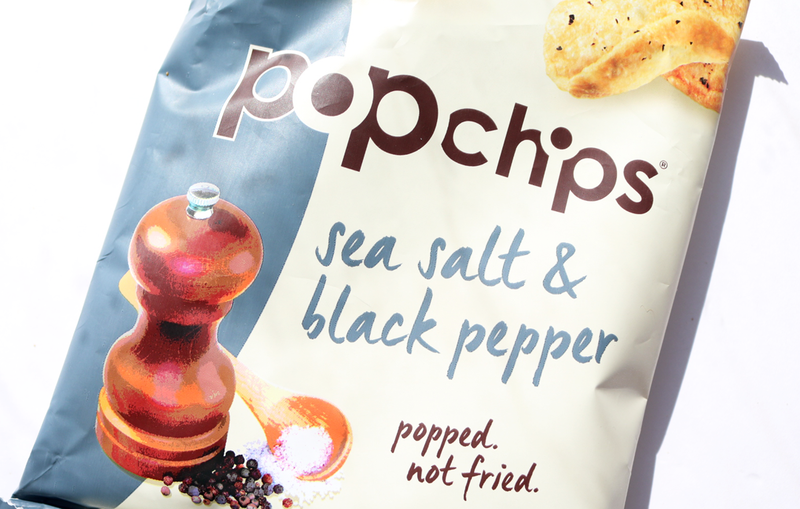 They're 'popped' not fried, so they still have a good crunch to them, and this Sea Salt and Black Pepper flavour goes well with any kind of sandwich or soup to liven up a simple lunch. 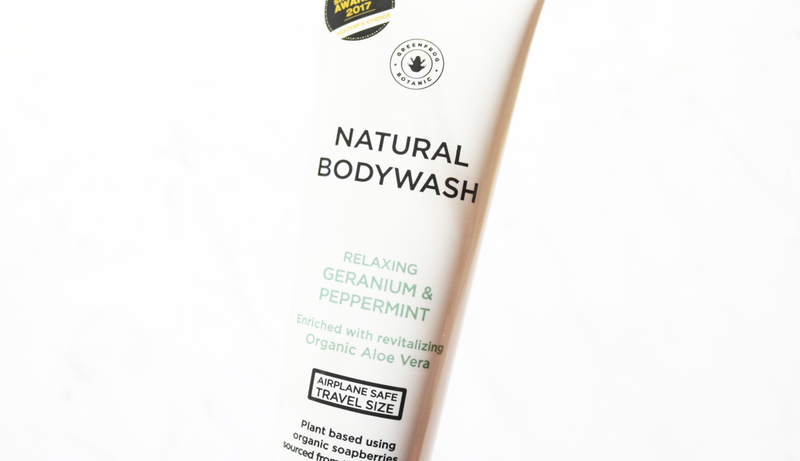 This month's lifestyle product is an all-natural body wash from Greenfrog Botanic in a generous travel size tube. 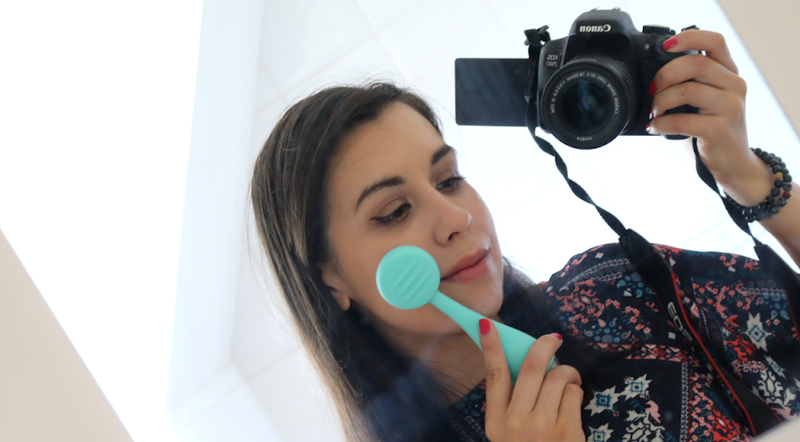 It's made from 100% plant-based ingredients, is free from parabens and sulphates, and contains organic Soapberries which are moisturising and gentle to the pH balance of your skin, so it's kind to sensitive and eczema prone skin. I love the scent of this which is really refreshing and I can see why it's won awards! 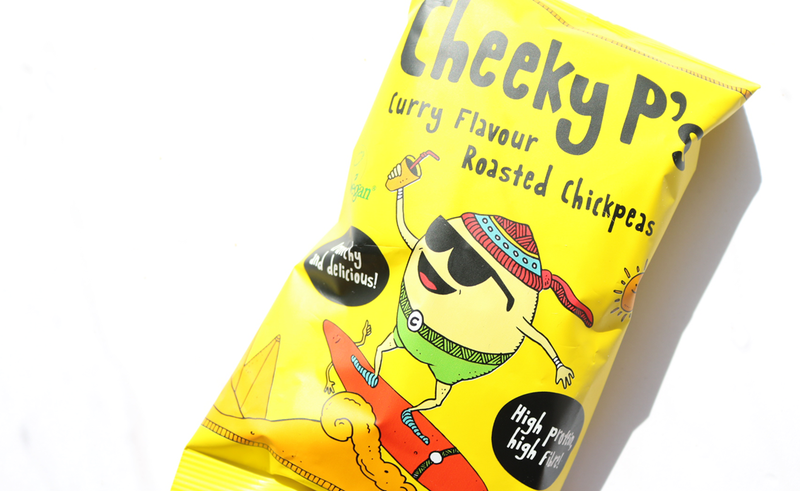 Cheeky P's are another new product launch and these are so moreish! I love anything curry flavoured and these roasted chickpeas taste so good! Each pack contains 10g of protein and they're also high in fibre, making them a healthy snack to reach for when you want something savoury and crunchy to nibble on. I'll have to keep an eye out for more of these! 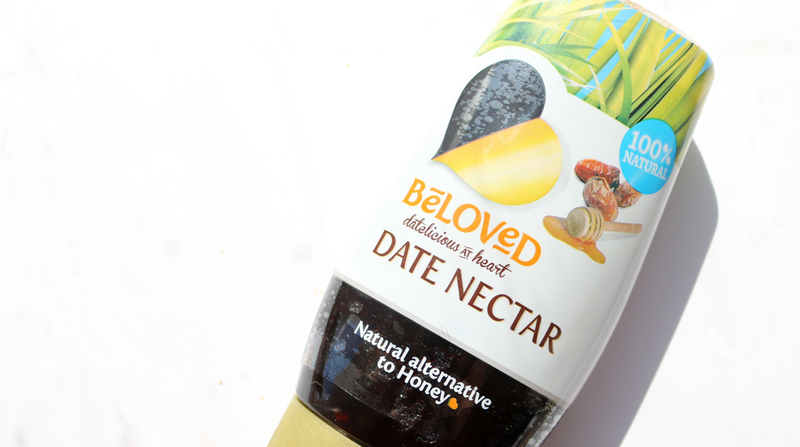 My kitchen cupboard is full of natural sweeteners that I use when I'm baking, but I've been missing a bottle of Date Nectar for a while now, so it's great to have it back in my life with this one from Beloved. Made from just 100% dates (sourced from local community farmers in Oman, not Israel - yay! ), you can use this as you would any other sweetener; drizzled over porridge, in tea or coffee, and of course in baking and cooking, etc. A little goes a long way too. 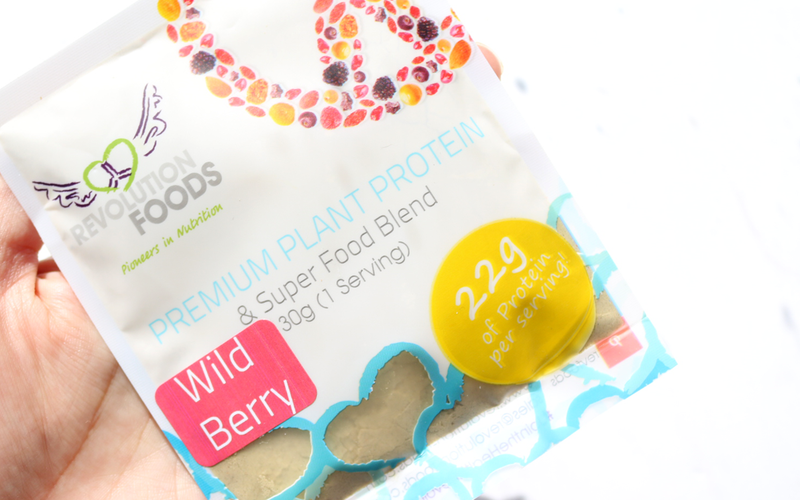 The last product is a sample of Revolution Foods' Premium Plant Protein which is blended with a superfood formula to give you an extra boost of energy. It contains 22g of protein and this sample pack makes one protein shake. I got the Wild Berry flavour which was really nice and filled me up until lunchtime! Also in the box: This month's recipe card is for Hazelnut & Coconut Bliss Balls (yum!) and September's chosen charity is Animals Asia who rescues and rehabilitates bears and other captive animals from across countries such as China and Vietnam.